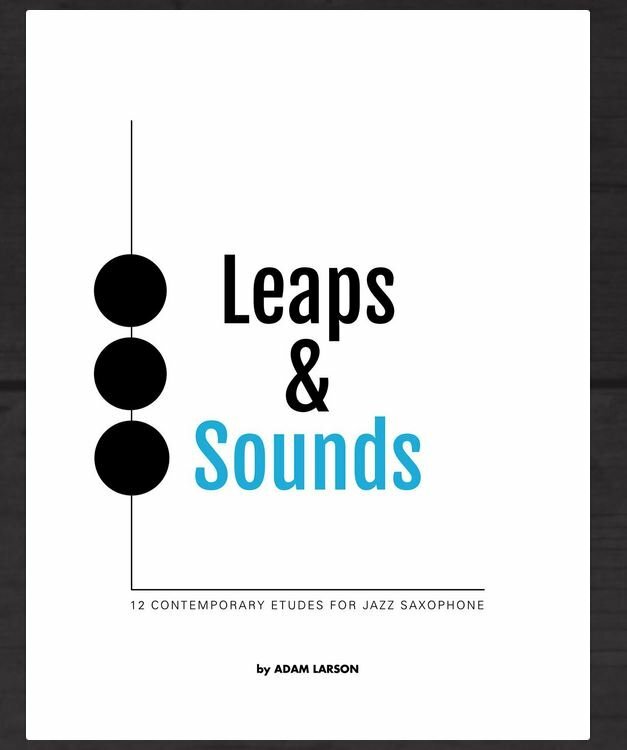 This book includes twelve etudes written over the chord changes to familiar jazz standards. Many of the etudes are written in an atypical key, to challenge the player. This book is recommended for the advanced high school student and beyond.